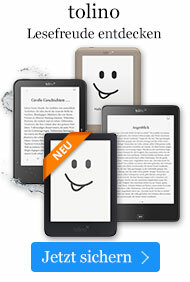 Taschenbuch € 14,49* inkl. MwSt. Emil Adolph Bode, a German immigrant down on his luck, enlisted in the U.S. Army in 1877 and served for five years. More literate than most of his fellow soldiers, Bode described western flora and fauna, commenting on the American Indians he encountered as well as the slaughter of the buffalo, the hard and lonely life of the cowboy, and towns and settlements he passed through. 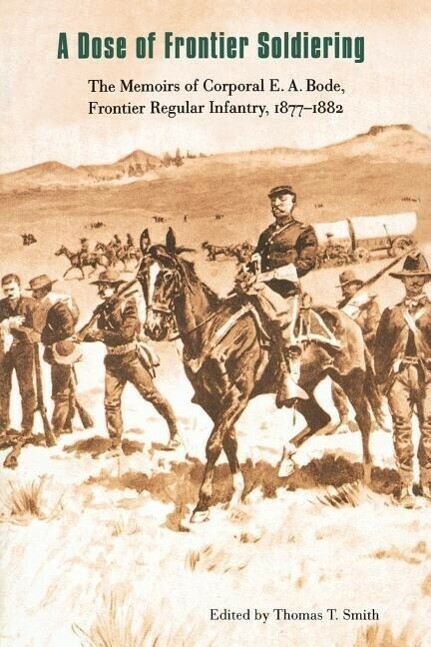 His observations, seasoned with wry wit and sympathy, offer a truer picture of the frontier military experience than all the dashing cavalry charges and thundering artillery in Western literature. Thomas T. Smith is a regular army lieutenant colonel of infantry assigned to Fort Bliss, Texas. He is the editor of Mary Leefe Laurence's "Daughter of the Regiment" (Nebraska 1994). "Bode's literary skills matched an inquisitive eye and wry wit and helped make his soldier narrative utterly endearing... With unbridled curiosity, Bode makes sumptuous reading of even the most ordinary experiences."--Montana. "Bode was extraordinary in intelligence, literacy, intellectual curiosity, and skill at writing and mapmaking. Accounts by privates and corporals in the post-Civil War infantry are rare; this is one of the best." --True West. "Uncommon and perceptive memoirs, perhaps the best published account by an enlisted infantryman from the era." --Western Historical Quarterly.